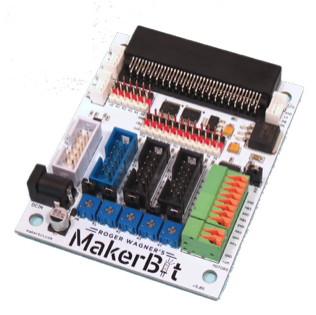 This is the MakerBit that provides simple and efficient connections to the features of the BBC micro:bit. 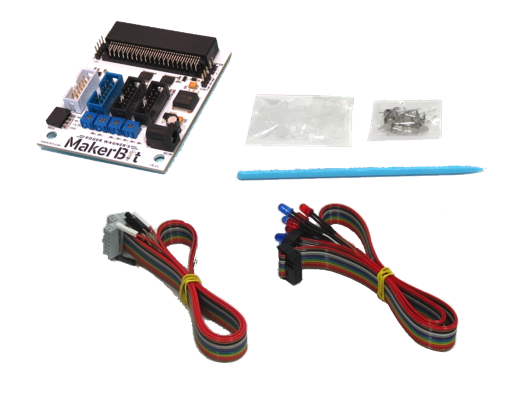 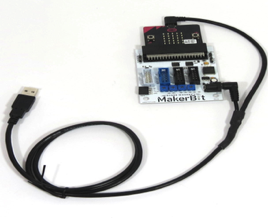 For the complete MakerBit Starter kit, click here. 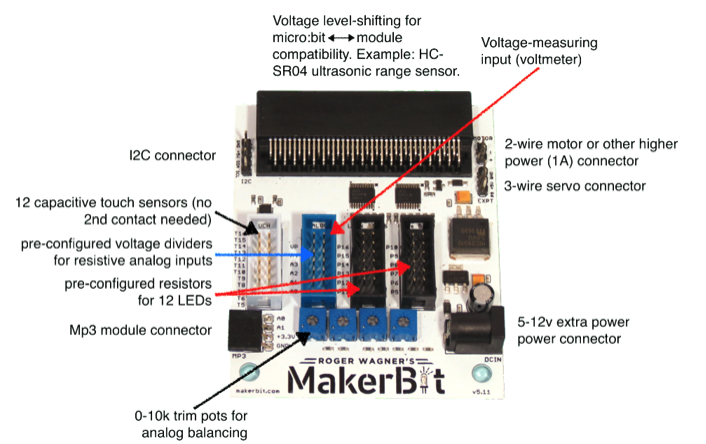 For the MakerBit+R (enhanced version for motor control (robotics), experimentation & innovation), click here.